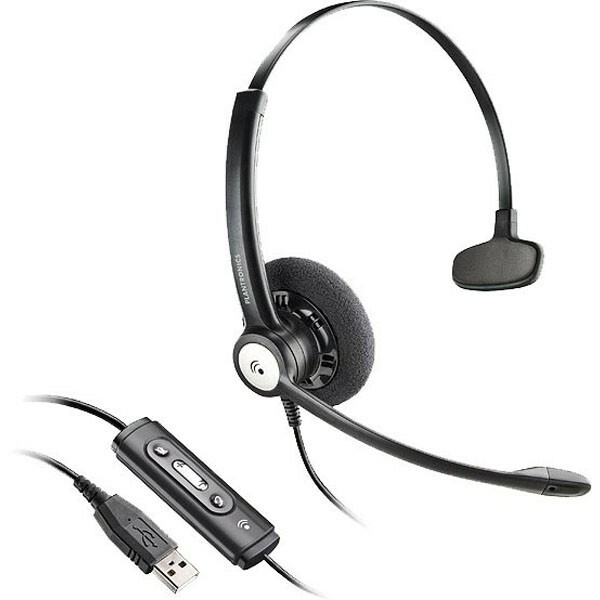 We carry a massive range of all the leading USB computer headsets to give you optimal performance and sound quality when conducting IP telephony calls, Skype, using an IP soft phone application or simply listening to music. 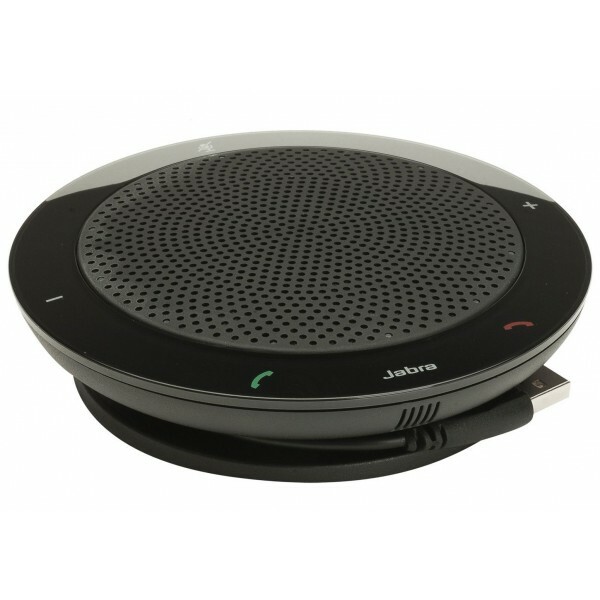 Some of these models offer unified communications so you can use your computer headset with your office desk phone as even your mobile phone too. 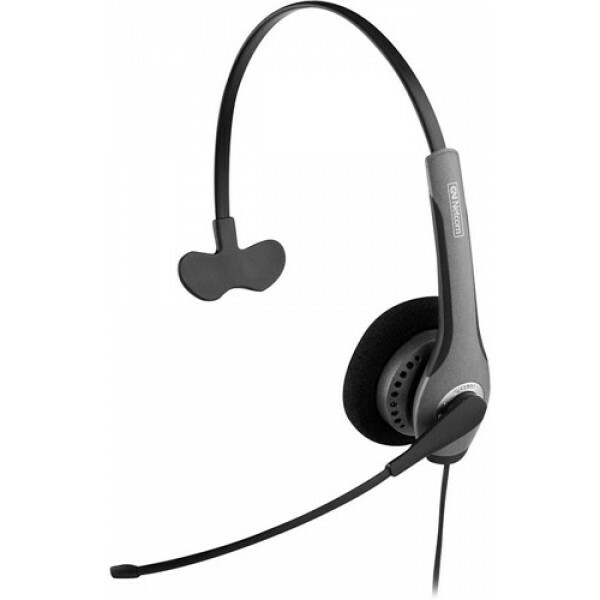 Simply headsets stock all the leading computer headsets from Jabra, Sennheiser and Plantronics all at everyday low prices. 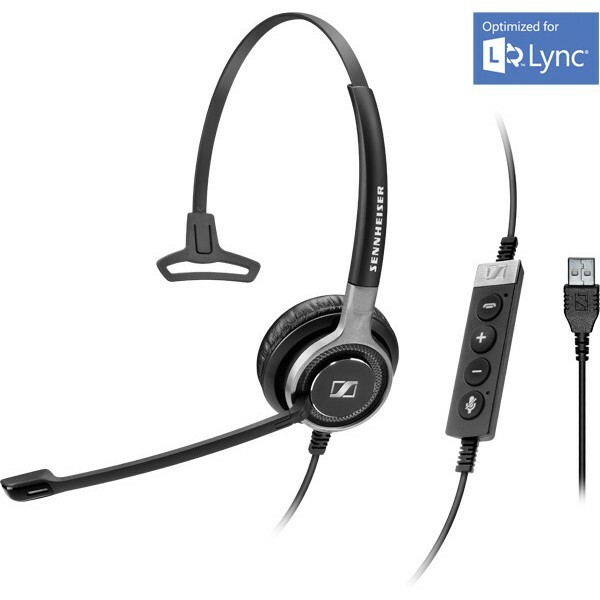 Do all computer headsets connect via a USB cable? Yes. However some models that have been designed with office applications in mind may require a special USB adaptor. 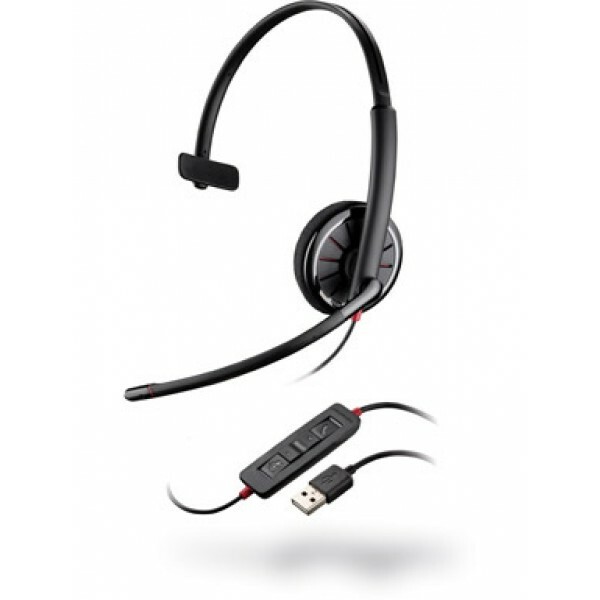 Any computer headset designed only for that application come standard with a USB connection for simple plug and play. What is the difference between a cheap and a more expensive computer headset? 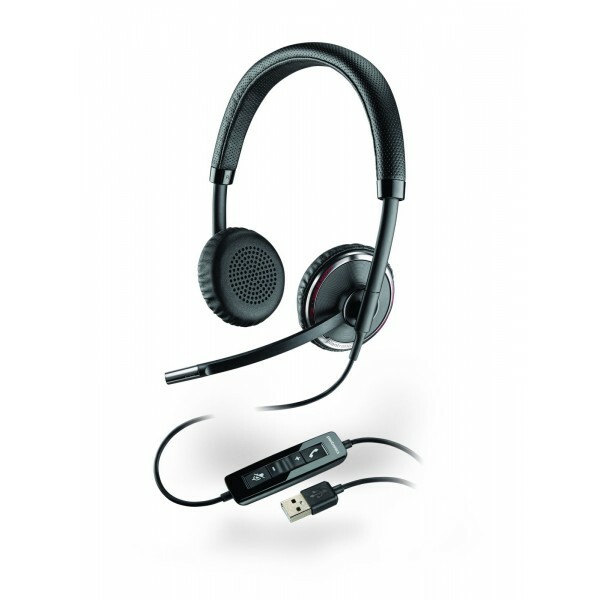 Microphone and speaker quality – advanced computer headsets offer features like dynamic Sound processing for reduced echo, more realistic natural sound as well as wideband audio to maximise VoIP calls with high quality audio. 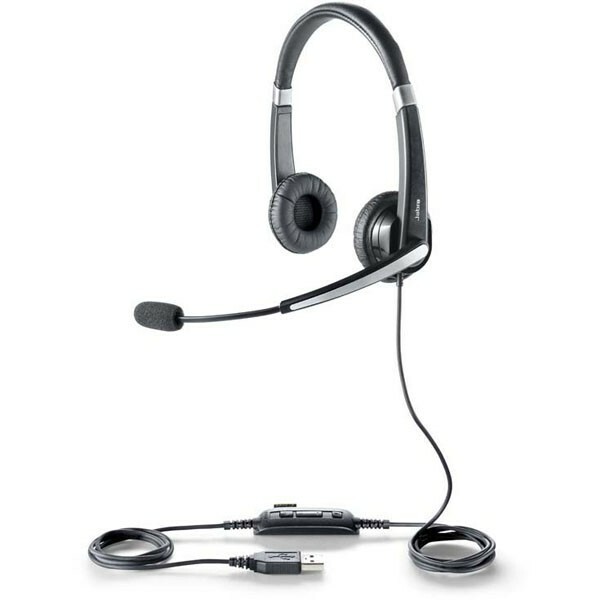 Multiple connectivity – the ability to use your headset on your PC / computer as well as your desk phone and mobile means you may pay a little more but you have one headset for all your communication! 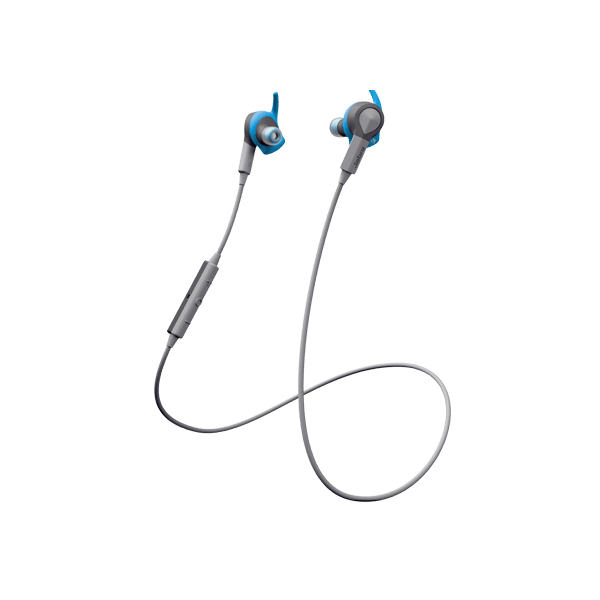 Noise cancelling microphones - this is important if you are using the headset in an office environment. Software – this allows you to customise your computer headset for optimal performance with a specific program developed and provided by the manufacturer. Foldable for travel – this allows you to take your computer headset wherever you may go in their own travel pouch. 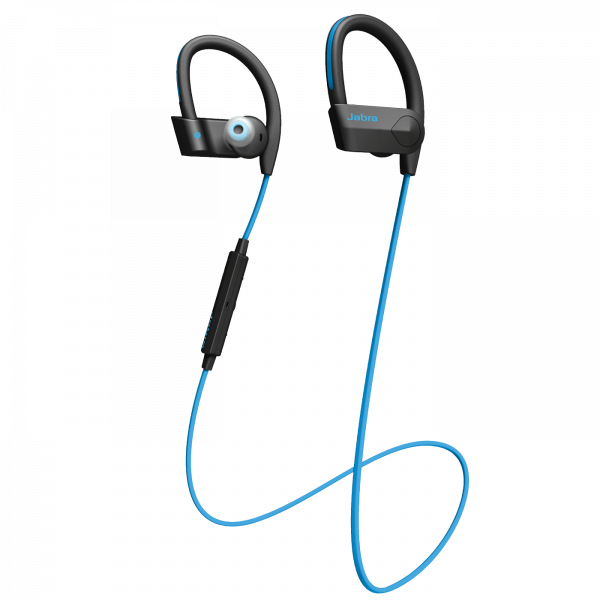 Stereo sound – this is achieved with a binaural headset which is better for being able to focus on IP telephony and Skype calls as well as for listening to music. Dolby 7.1 - surround sound at its finest. 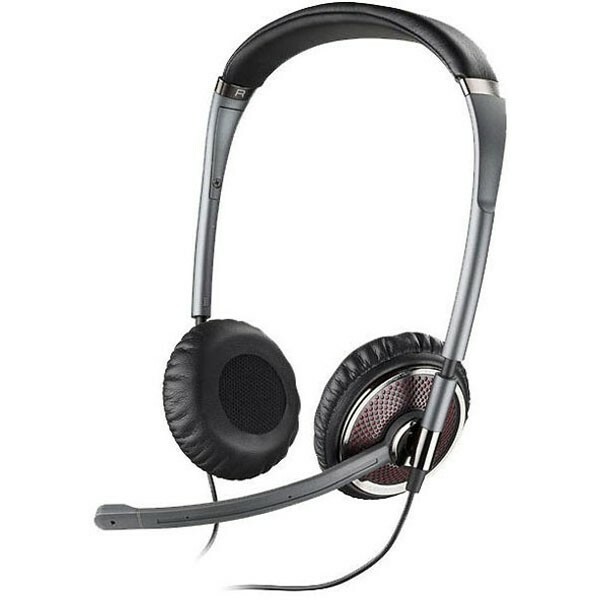 Can I get a wireless computer headset? Yes. 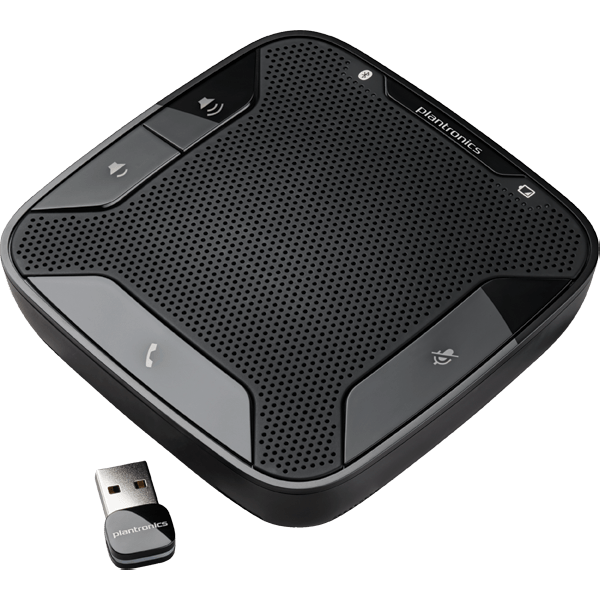 They also connect via USB but come with a special USB DECT adaptor. 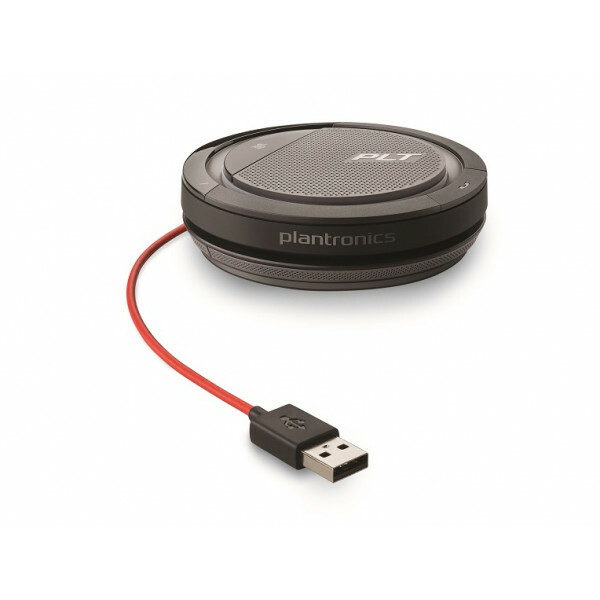 This connects directly to your computer and then wirelessly transmits to your headset. If you like to walk and talk or want to be able to cook a meal while on a Skype call then a wireless computer headset is absolutely brilliant. 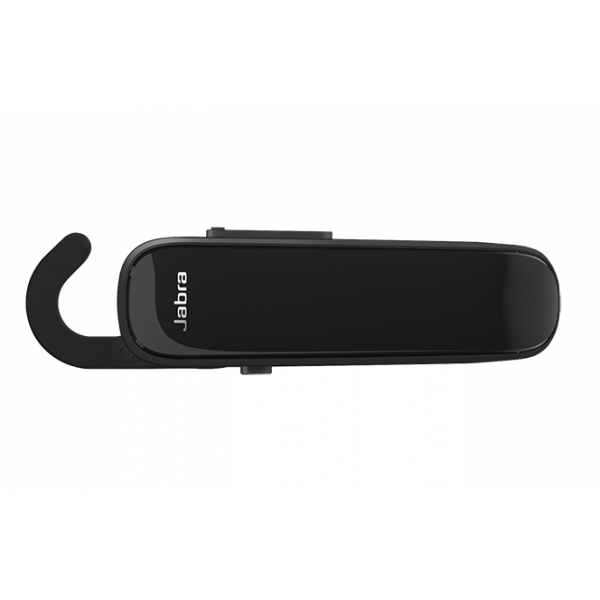 As the headset uses DECT technology the range is also much further than a normal Bluetooth computer connection and you can, in some cases, get up to 150m away from your PC. Some wireless computer headsets connect to the computer via Bluetooth which is great is you want to use it for your iPad or iPhone too. Both of these options are available in the advanced filter on the left of the screen above. Which is the best computer headset brand to choose? 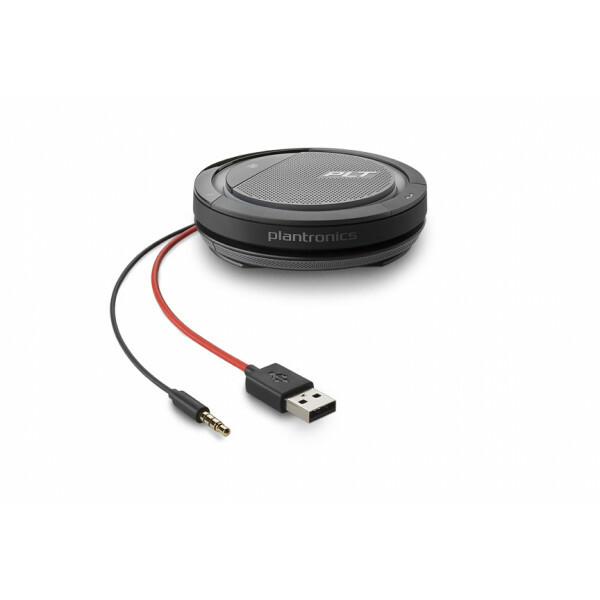 Whether you buy a Plantronics computer headset, a Sennheiser computer headset or a Jabra computer headset they all offer basic and advanced models so it early comes down to the features and your budget. The best advice we can give you is to work out want you want it to do and then select the features you want on the filter. This will help you narrow down the selection dramatically – then find the model you like the look of at the price point you’re willing to pay. Can I stream music / audio with a computer headset? Yes. 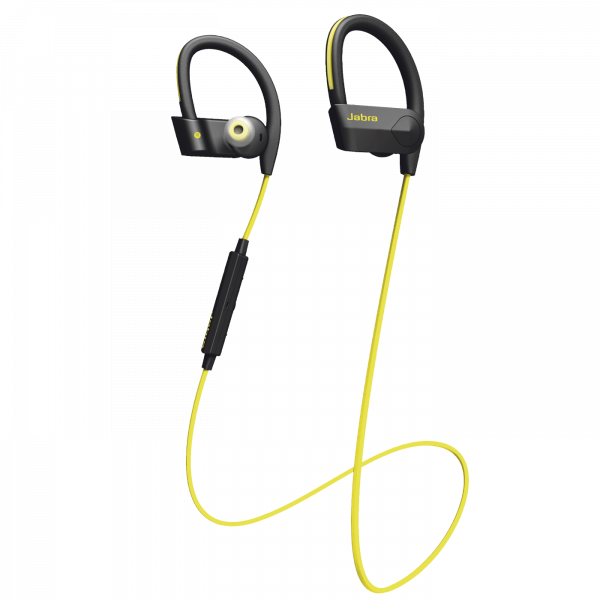 Any headset will allow you to listen to any audio source on the PC. If playing audio is important to you then make sure you get a better model for infinitely better sound reproduction. Cheaper computer headsets sound tinny by comparison. 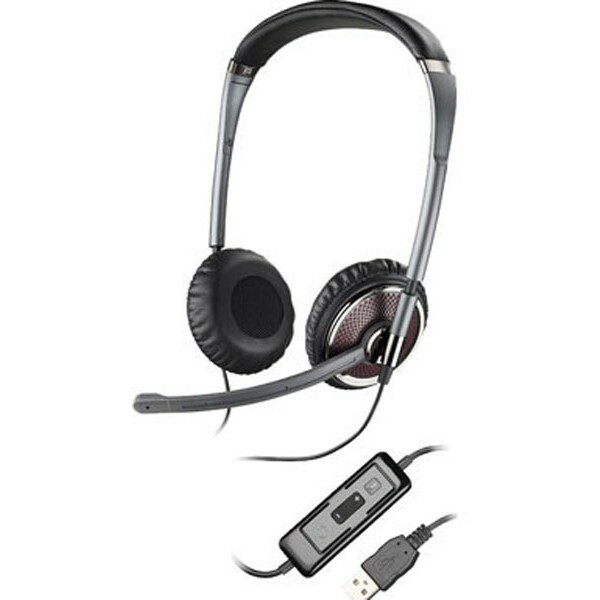 Can I use a computer headset for gaming? If it’s PC gaming then yes. PS3 and Microsoft Xbox both have gaming headsets that are optimised for these platforms. 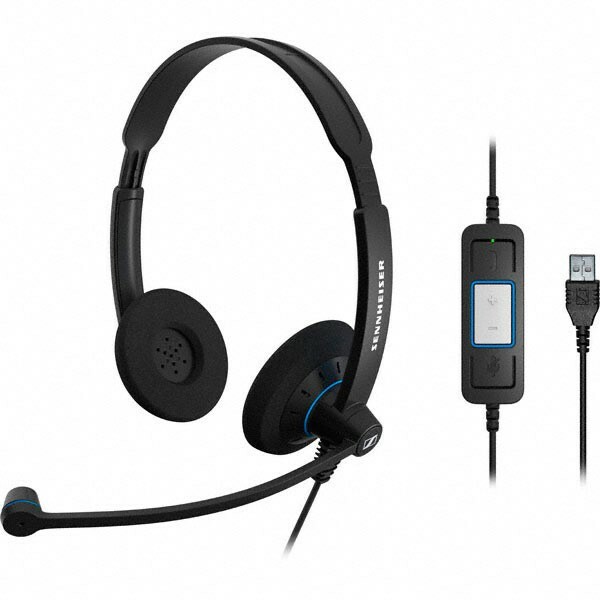 Headsets that are designed for gaming often have advanced features lie telescopic and foldaway mic booms and mute features for multi player live gaming. Just make sure you click on gaming as a feature and this will preselect better options for you. 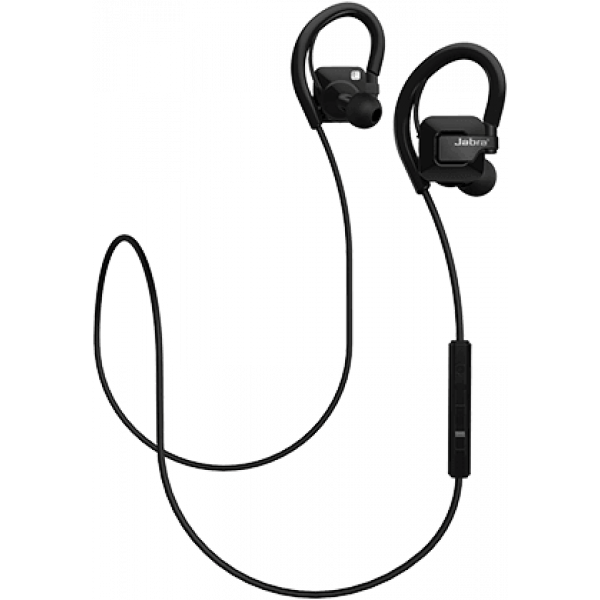 Unbeatable prices on all wireless headsets – guaranteed! Give our expertly trained team a call on 1300 889 728 to place your order and you’ll be sporting your new GN Netcom, Sennheiser, Jabra or Plantronics computer headset in no time. *Multiple computer headset discounts available on retail purchases only. Offer excludes government and corporate buyers. To learn more about government and corporate pricing call us on 1300 889 728.